This townhouse is a must see! Located in The Retreat, one of Barefoot Resort & Golf's newest communities. This townhouse comes completely furnished with a relaxing beach d'cor. 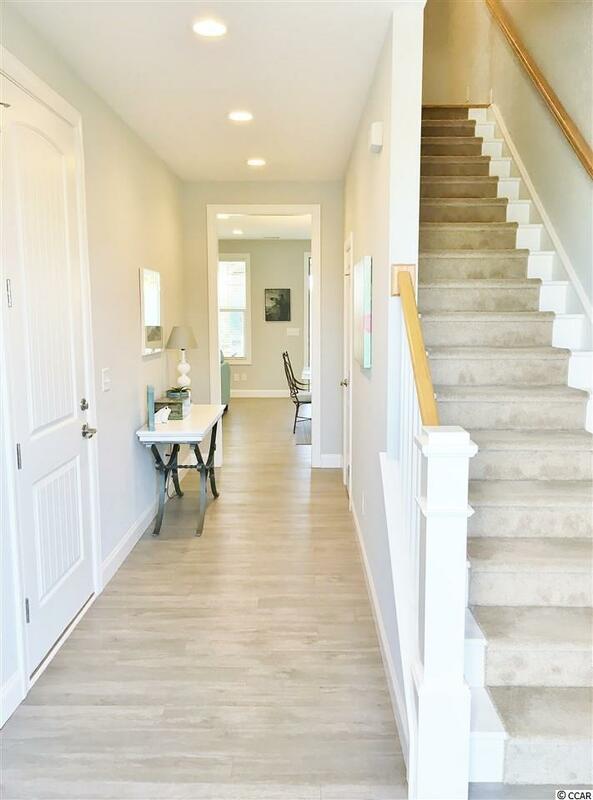 The first floor has wood look vinyl flooring throughout and an open floor plan flooded with natural light making it a great space for entertaining. 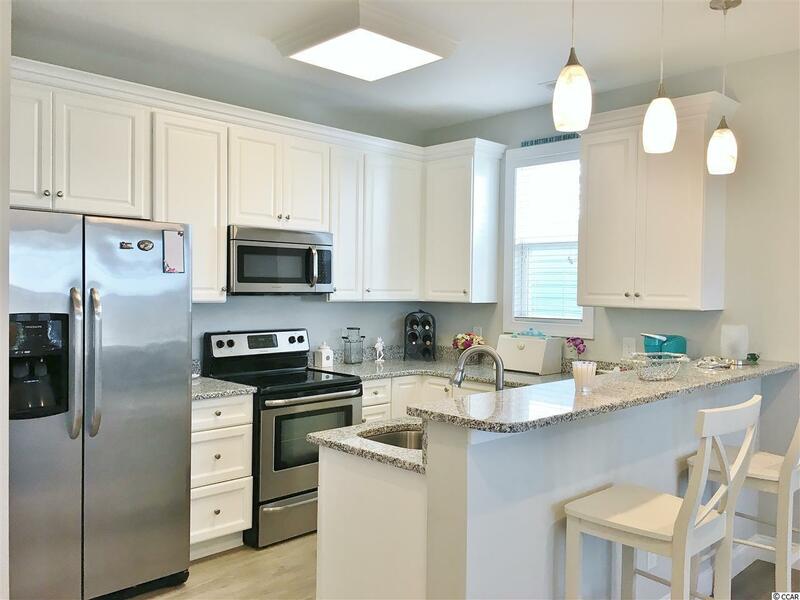 The beautiful kitchen has granite countertops, stainless steel appliances and pendant lighting. You will enjoy the extended living space in the oversized screened porch that overlooks a private backyard with tropical landscaping. The second floor has two bedrooms that share a full bathroom and a large master suite with walk-in closet and a private balcony that overlooks the swimming pool. 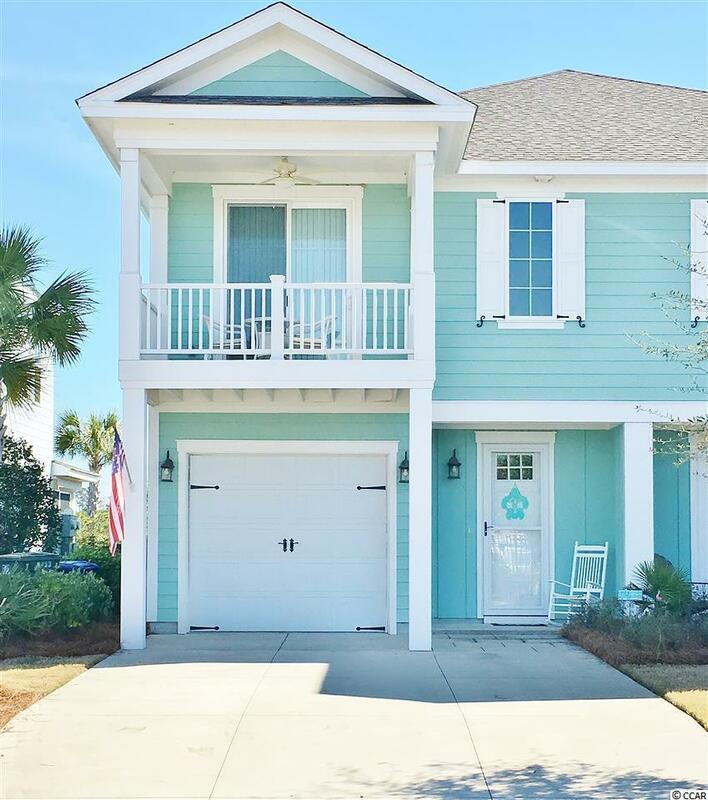 This townhouse also has a private one car garage, great for all your beach toys, golf cart, or motorcycle. The exclusive swimming pool is just steps from your front door or enjoy the 15,000 square foot saltwater pool on the intercoastal wayerway that is just a short walk away. 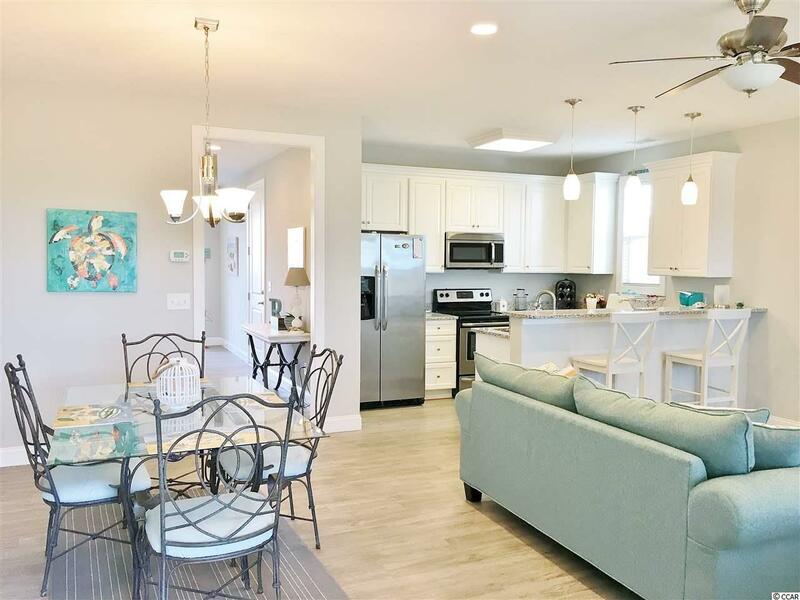 The Retreat is less than a two mile ride from the Blue Atlantic Ocean and all the award winning attractions at Barefoot Landing, including The House Of Blues, The Alabama Theatre, hundreds of shops and fantastic restaurants. Make plans to see this great townhouse today!